We’re delighted to announce that Nubya Garcia will be joining the line up at the 2019 Cheltenham Jazz Festival. 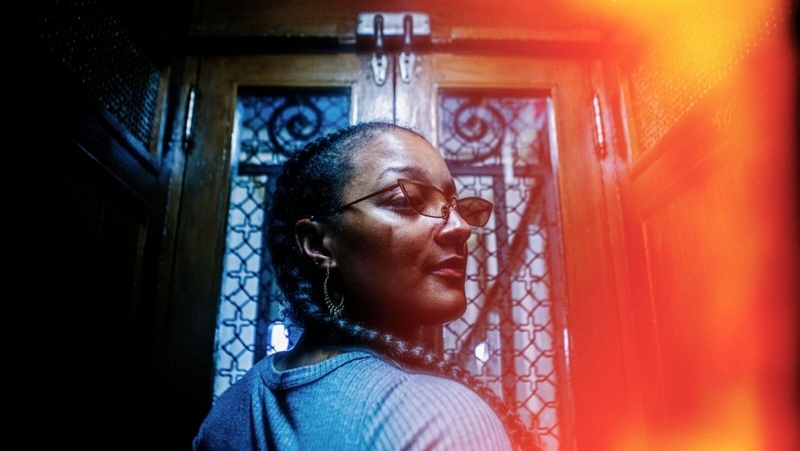 London-based saxophonist and composer Nubya is one of the leading forces behind the resurgence of jazz-influenced sounds in the UK. Raised in a creative environment built by a set of Caribbean parents, her brand of afro-tinged Jazz has made her a key component in a string of new and established groups: from work with MOBO Award-winning drummer, Moses Boyd, legendary Jungle producer and toaster, Congo Natty, through to her own works as part of six-piece, Maisha, and the Nérija septet. The full Jazz Festival line up will be announced in February 2019. Tickets for are on sale now for Sergio Mendes, Joshua Redman and The Bad Plus.